Why wait until Saturday night to set the karaoke of your favourite bar on fire or arrive home to have a go at SingStar on your console? 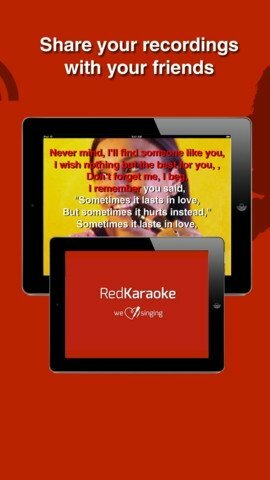 Forget about that because if you have an iPhone you can download Red Karaoke and show what a good singer you are wherever you go. 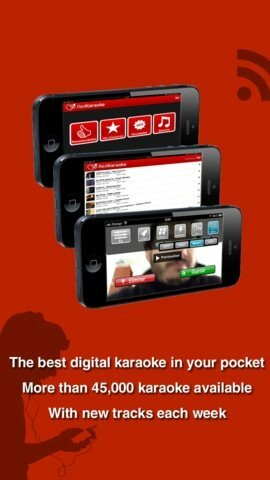 Red Karaoke includes 10 songs in its free version so that you can take your first steps as a singer. Nevertheless, if you decide to get hold of Red Karaoke VIP, you will find more than 45,000 songs available. With the highest quality, the application includes all sorts of songs and genres, and in different languages, with the collection growing week after week. 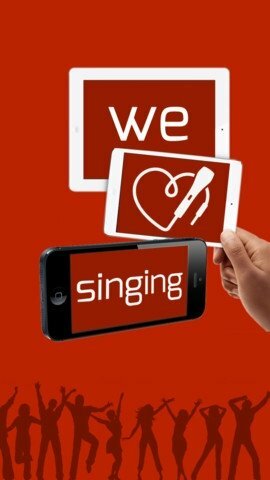 And not only that, you have all sorts of controls to adapt the application to your singing style. 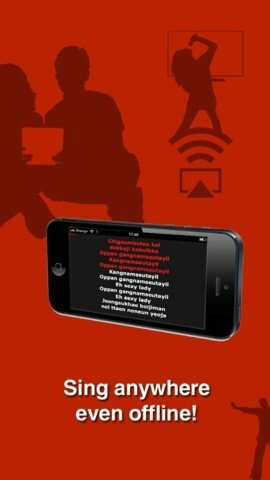 The most acclaimed karaoke application. Add sound effects in real time. Record yourself on video while you sing. Sing your favorite songs offline. Create your list of favorite songs. Increase or reduce the size of the lyrics. Assorted music styles, in many different languages. 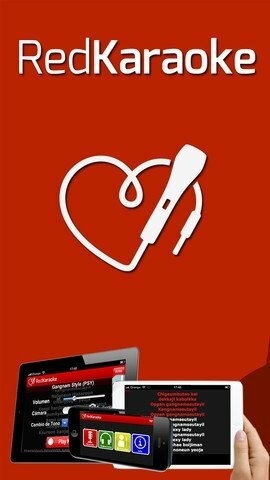 Red Karaoke is constantly updated so that you can enjoy the most successful singers of the moment. This means that you will be able to sing in karaoke mode the latest songs by your favorite artists, such as Michael Bublé, Pink or One Direction.